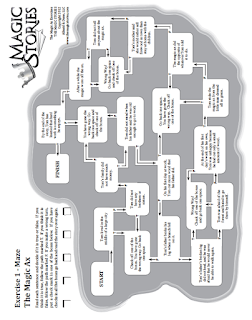 We recently had the opportunity to review The Magic Stories from Allsaid & Dunn, LLC publishers of The Reading Game and authors of the Wordly Wise series. 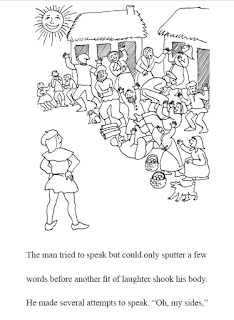 These downloadable stories were written for early elementary, about 2nd to 3rd grade. 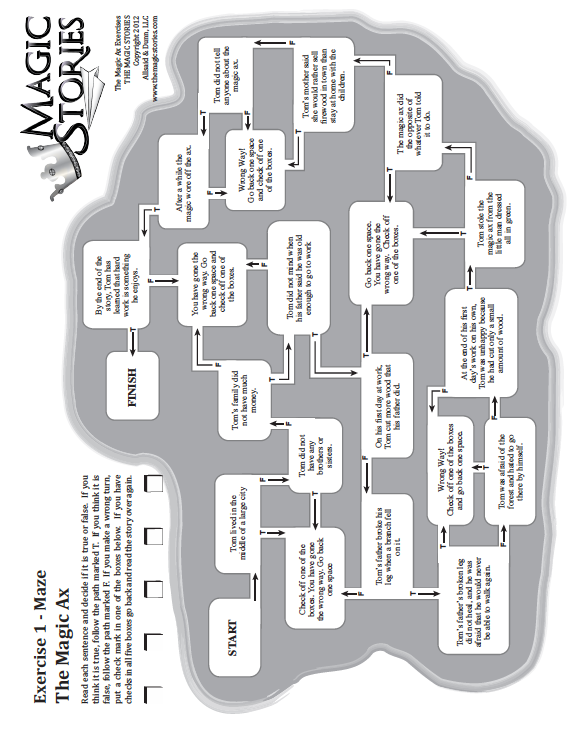 The Magic Stories were written created by the writers of The Reading Game. So they can be used as both an individual curriculum or as supplemental resources for a struggling reader. 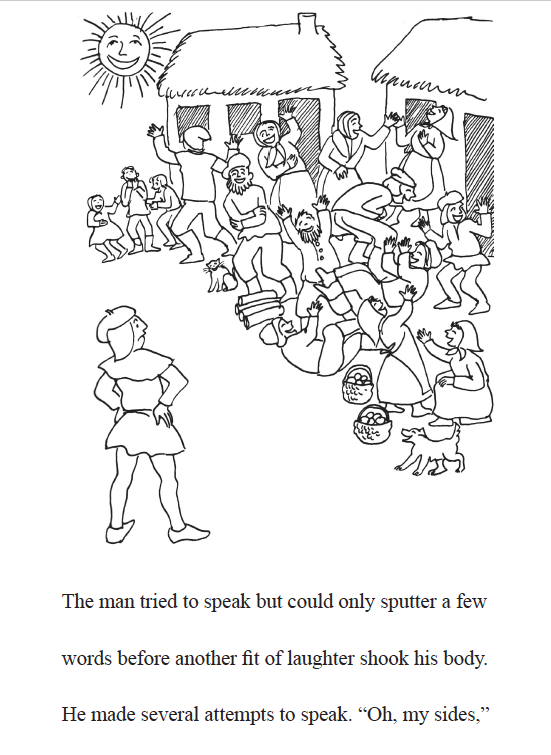 There are six stories in The Magic Stories series. 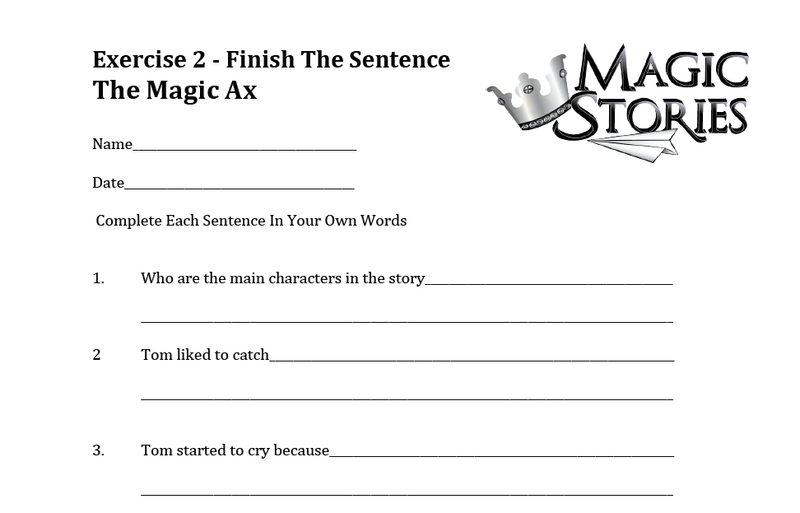 The Magic Stories are ideally meant to be downloaded on an iPad or computer screen to be read that way, but they can easily be printed out for your student. Caty is still not a fan of reading on-screen, even her tablet, so we printed our stories easily. Each book is about 26 pages. All six books come with an accompanying packet of printable activities, including a list of the Naughty 40. 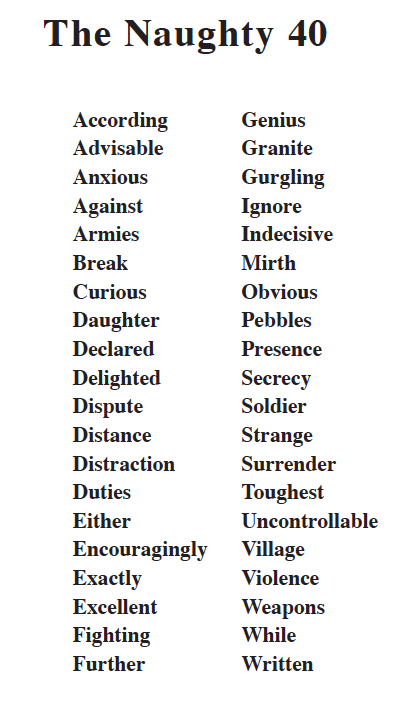 The Naughty 40 are vocabulary words that your student may struggle understanding. The Naughty 40 word cards are meant to be printed on card stock for flashcards. You could easily turn them into word games, including memory to help them remember the meaning and also recognize the words. 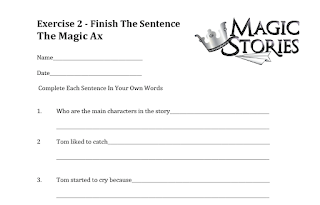 Along with the Naughty 40 words cards, each story also includes worksheets to reinforce other important reading skills such as comprehension. We all want confident readers, and we want to encourage our students to love reading. After all it can take them to new worlds and help build their imaginations and critical thinking skills as they help characters solve problems they are facing in the stories they are reading. Magic Stories will help readers to achieve this goal. How did The Magic Stories work for Caty? She seemed to enjoy the stories. She liked the jokes and the funny spots. I personally really liked the easy way I could turn the vocabulary (Naughty 40) into games that we could play. Of course Caty's favorite was just memory. I printed out double set of the cards for us to play this. 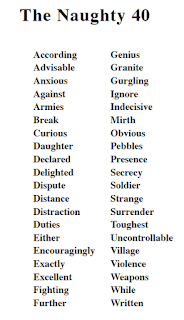 This game allowed her to recognize these harder words by sight, but also helped to reinforce their actual meaning. (This of course is an area where she is struggling. She thinks she knows the word, but truly doesn't know it and just skips over it.) It has truly been a simple addition to her weekly activities, and fun. 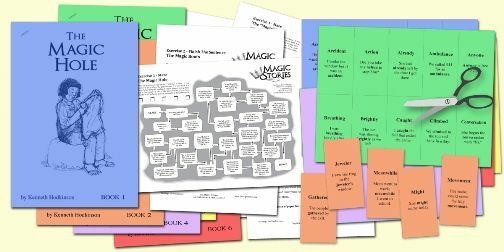 The cost of The Magic Stories and the supplemental games is very affordable, only $16.95 for all the books and activities. You can purchase the stories individually for $3.95 each if you just want to try out one or two and see if you child enjoys them. We'll continue reading these stories together and playing the little games that we created to help build her confidence even more as she advances in her reading and comprehension skills. You can purchase The Magic Stories at a special discounted price of 25% off!! Visit the website, and when you choose Order, enter 'raisingreaders' under the discount code. Several members of the Homeschool Review Crew were given the opportunity to try out The Magic Stories from Allsaid & Dunn, LLC. Visit the link below to see how they used them in their homes and what games they created.